The full moon is just aorund the corner and this particular one is known as the spring moon. Its theme is protection. A good theme to help us to deal with fear in the world and possibly within ourselves. 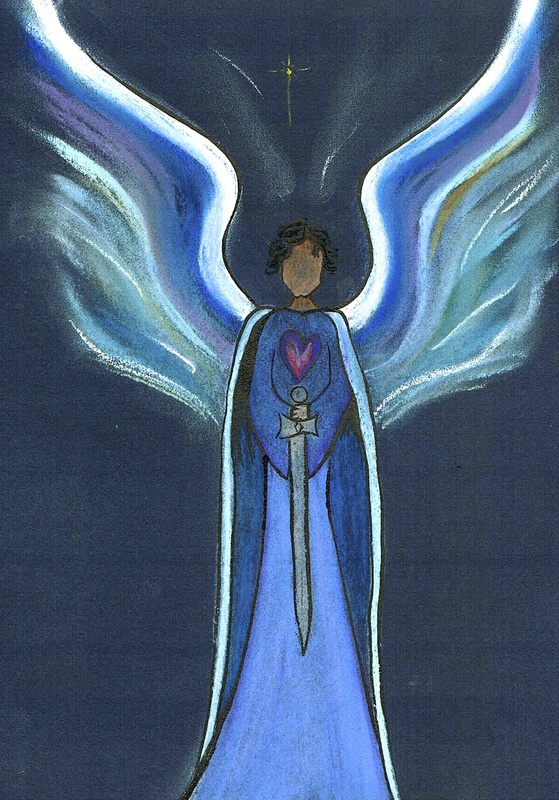 Archangel Michael will help us with this, as he is the great protector and champion of Light. Place your feet firmly on the ground beneath you to ground yourself. As you draw in the energy of Mother Earth, at the same time open up to the silver energy of the moon. Now imagine traveling to the astral temple of archangel Michael. See yourself walking up a huge spiral staircase of luminescent light and move higher and higher till you reach a gate made of lapis lazuli. enter the gate. Before you in the light worlds is a beautiful temple that radiates Michael’s purest blue energy. Walk towards it and enter the temple. You may sit on a crystal throne, which will help you to activate your truest vibration of Light and Love. 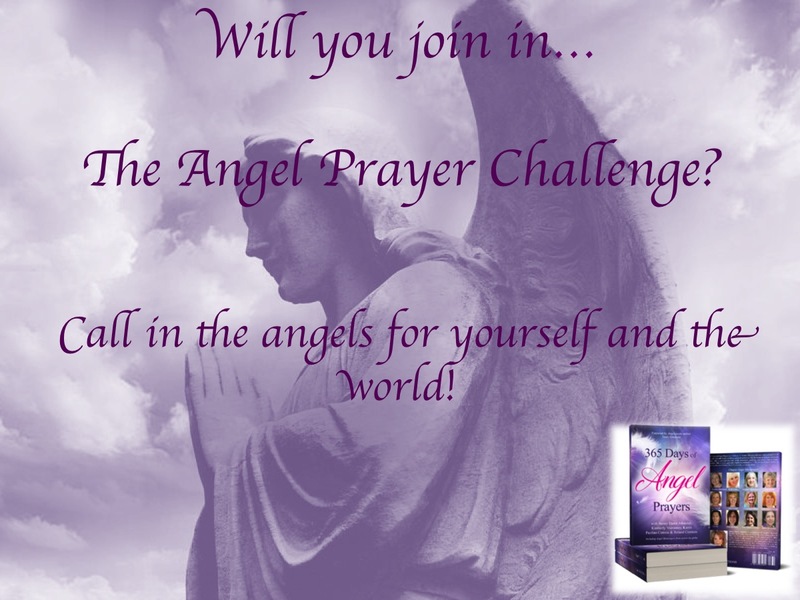 PS would you like to join in this free Angel Prayer Challenge? Subscribe here. This entry was posted in Angel meditation, Light work, Moon Meditation and tagged 2017, april 11, archangel Michael, full moon, moon meditation, spring moon on April 10, 2017 by Angel Light Heart.